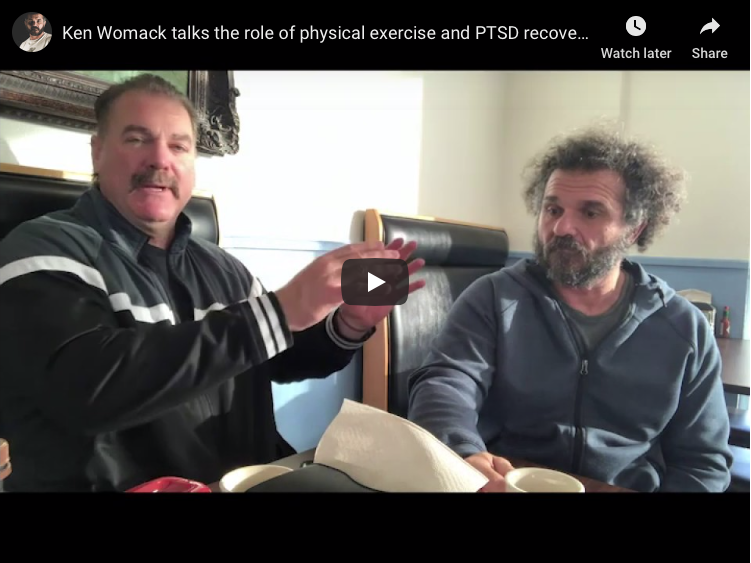 I had a chance to sit down with one of my good mates, Ken Womack, to talk about the role of physical exercise in PTSD recovery. He and his wife, Linda, have run Womack’s Physical Training and Rehab for over 20 years, and they are legendary in the personal training and bodybuilding scene in Texas. Linda trained me for the two bodybuilding competitions I did (and placed in), and I am hoping she will train me for the next one. If you are in the DFW area, you want to train with these folks. I travel 40 mins 3-4 times a week, driving past multiple gyms to train with them. Why? In my opinion, they are the best at fixing old, broken, crazy bastards like me. Contact Linda at blondie0007@sbcglobal.net (Ken can hardly use his bloody cell phone, let alone getting on the Google to use the intraweb of emails). 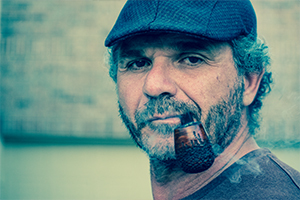 To get a copy of #dealwithit – living well with PTSD, just click on ‘shop’ on the website.